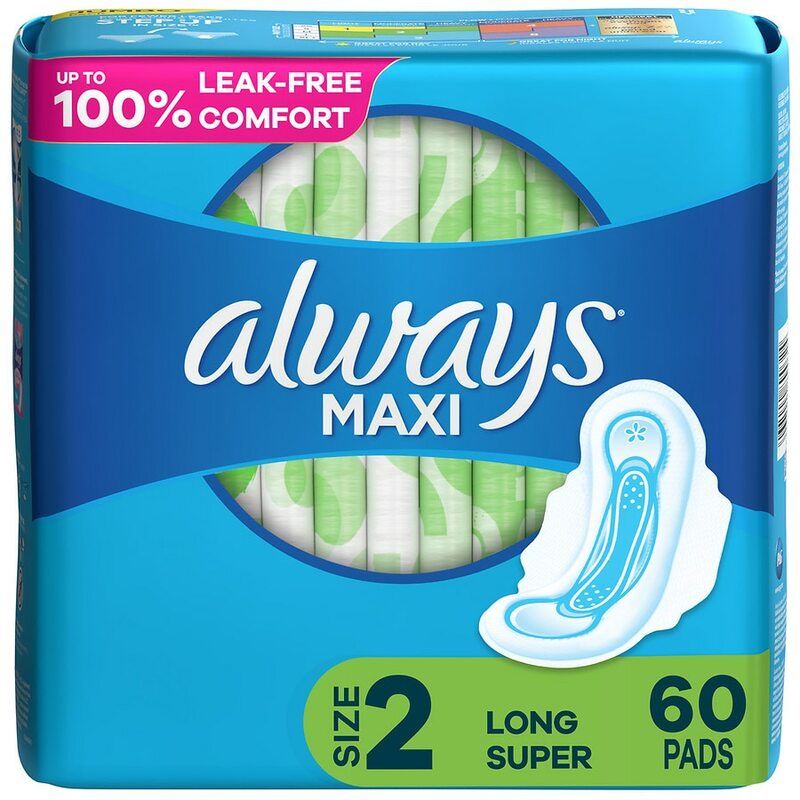 Always Maxi Pads are designed to fit your curves and feature Flexi-Wings that flex as you move, helping them to stay put and protect against leaks. The LeakGuard Core pulls fluid deep into the core and away from the edges clean dry, protection. To Use: Remove pad from disposable wrapper, apply pad to underwear. To Dispose: Remove pad from underwear, wrap in disposable wrapper, throw in trash. Do not throw out pad in toilet.